Burger in Qatar :- Finger food has wide variety Burger in Qatar, call us for deliver the tasty burgers in Qatar at your doorstep, Call us to order burger in Qatar. 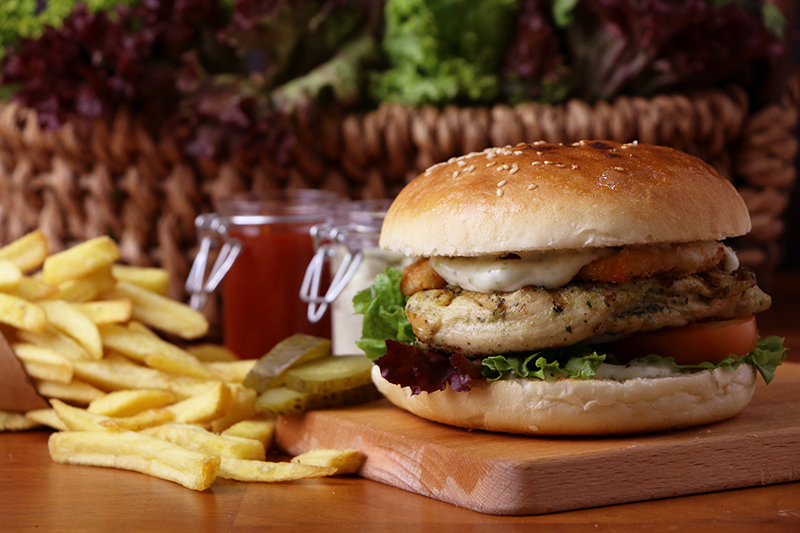 Finger food offer a wide variety of tasty and delicious Burger in Qatar . We are here to make the your party awesome , whether its a birth day party, or an Event or a gathering. Finger food Restaurant is an amazing and ambience experience. Enjoy the live moment with your family, friends and colleagues. Everything here was created to to have great time! Finger food has a facility for food delivery in Qatar. Call us for deliver the tasty burgers in Qatar at your doorstep.